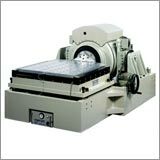 Besides selling new systems, our technical staff and machine shop have the skills to tear apart a used systems to recondition and refurbish it to last for years of continued use. 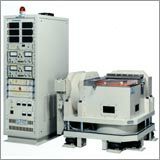 In addition, some of the older systems testing parameters can be adjusted to meet or even exceed your testing requirements now and in the future. 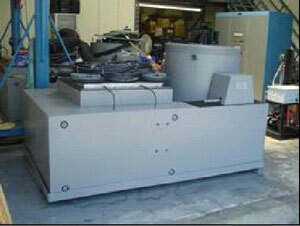 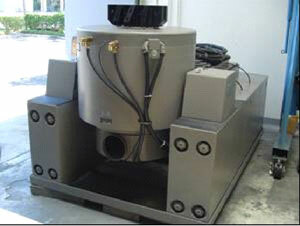 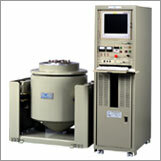 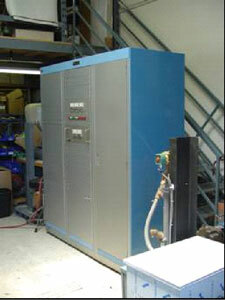 Our reconditioning of older systems allows Dodson to provide a quality testing system for all budgets and needs.